RCSB PDB wants to learn more about our users worldwide. Please take this brief survey and be entered into a drawing for a poster, 2018 calendar, or Zika model. 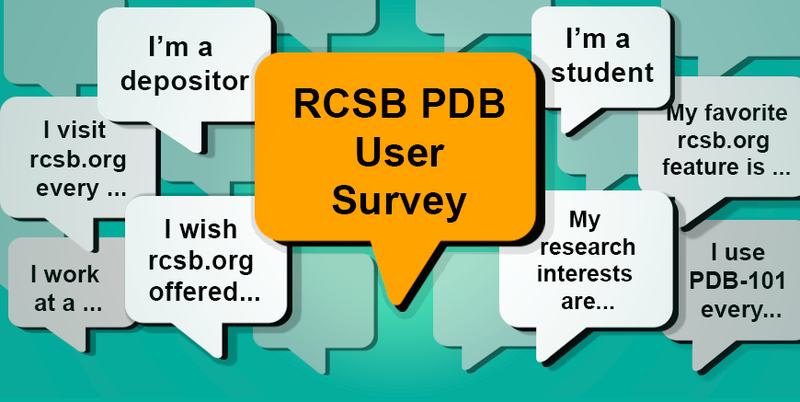 The results of this survey will help us better understand RCSB PDB users and interests. All survey responses are greatly appreciated! How Do Drugs Work? 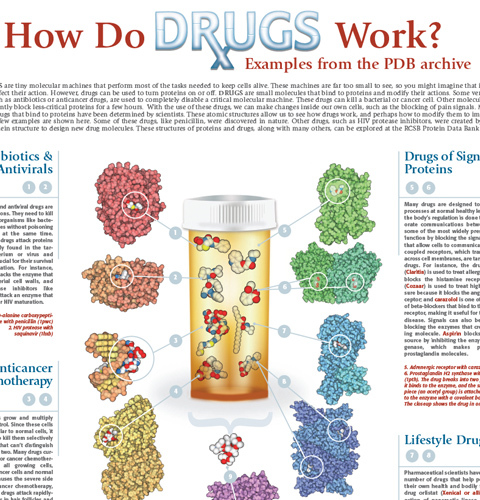 Printed poster is 26 x 38” Also available as a PDB-101 PDF. Printed model shows the Zika virus with neutralizing antibodies. 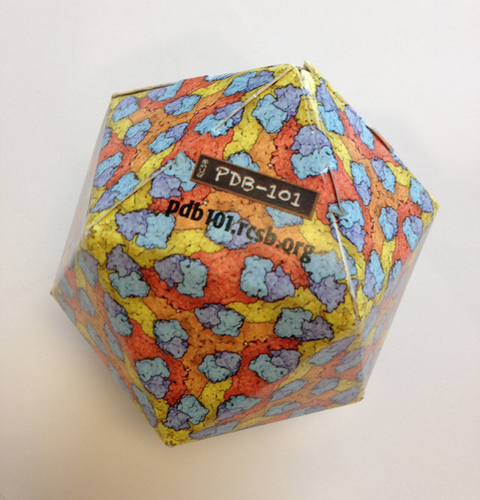 Also available as a PDB-101 PDF. 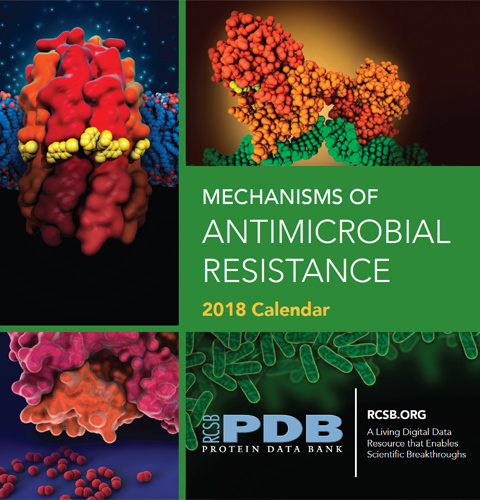 RCSB PDB's printed 2018 calendar will highlight PDB structures related to antimicrobial resistance.